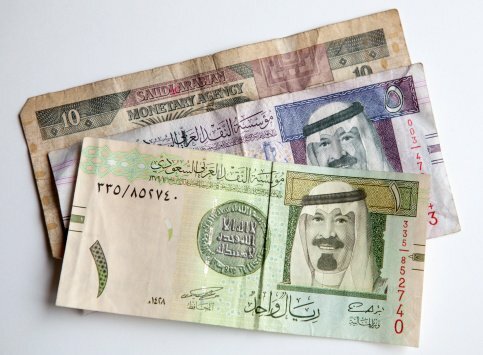 Saudi companies, with a staff of nine or less, will be exempted from paying the fees for four expat workers. Saudi Arabia’s council of ministers has announced that it will provide a partial exemption to small and medium enterprises on the annual fees charged for employing expats, local media reported. The Cabinet announced that Saudi-owned companies having a total of nine or less employees will be exempted the fees for four expat workers. The Kingdom began imposing the levy in November 2012, making it mandatory for private firms to pay a non-refundable monthly amount of SAR200 to the Human Resource Development Fund for each foreign worker they employ. The fines, which were put in place to reduce the gap between expatriate labour cost and the local labour cost, were not applicable to foreigners with Saudi mothers, GCC citizens or household help. But the removal of the levy is expected to boost the performance of small firms in Saudi Arabia. “The decision will provide impetus to this sector after getting rid of a heavy financial burden,” said Adel Fakeih, minister of Labour. The Cabinet has also decided to constitute a committee to look into providing compensation to firms that signed contracts with the government before the expat fee was announced. The Kingdom has been aggressively pursuing a nationalisation strategy to reduce the unemployment rate among local population. It has also tightened regulations governing foreign labour over the last few years. Saudi Arabia has also implemented a stringent and compulsory quota system called Nitaqat that limits the number of foreign workers that a firm can employ. The Gulf country also announced earlier this year that it has doubled the number of citizens working for the private sector following the implementation of the Nitaqat system. Authorities also unleashed a stringent crackdown last year on foreigners who violated visa rules.